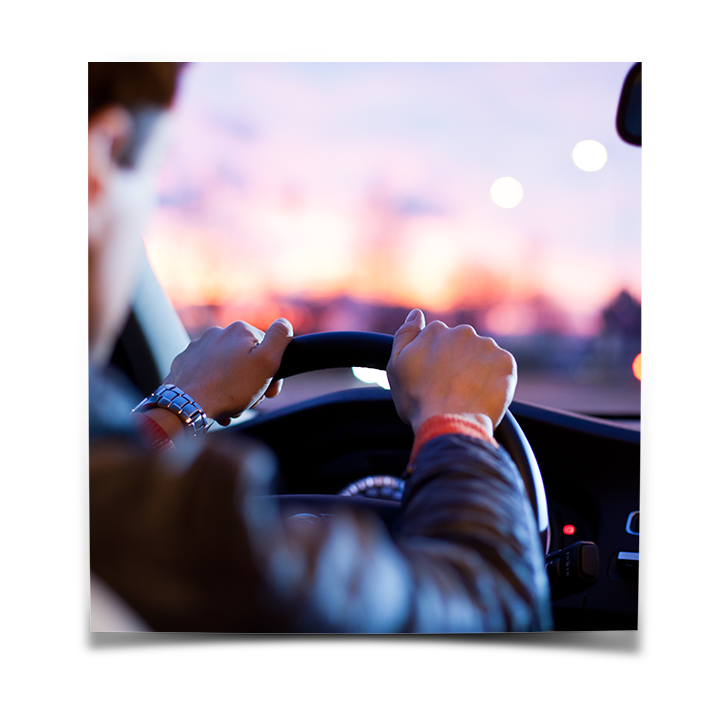 Is your driver’s license revoked because of a DUI conviction in the State of Illinois? 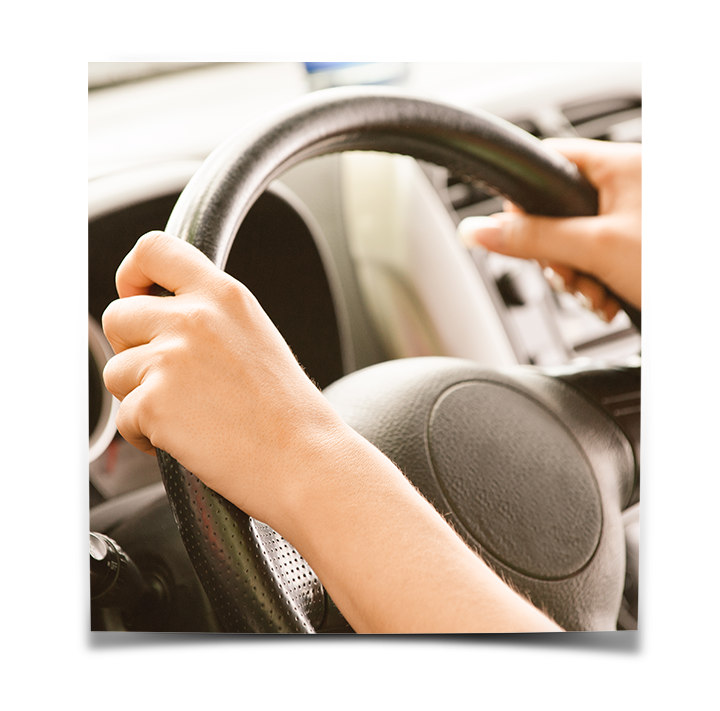 Have you been unable to obtain a valid driver’s license in another state due to a hold on your license from the Illinois Secretary of State? If your license is revoked in the State of Illinois for any reason, driver’s license lawyer Stephen J. Feldman can help. As a former Secretary of State Hearing Officer who has presided over more than 1,000 formal administrative hearings where people were trying to get their drivers license reinstated after being revoked for DUI in Illinois, Stephen J. Feldman has the experience necessary to help you get your license cleared in Illinois and get you driving again. The reinstatement process can be a long and confusing road if you try to get reinstated by yourself. Knowledge of the law and procedure, as well as a diligent and thorough preparation is the key to a successful license reinstatement hearing. That is what separates Stephen J. Feldman from other attorneys. He believes that the only way to succeed at a drivers license reinstatement hearing or to clear your license is to be thoroughly prepared. That is why it is important to retain an experienced driver’s license reinstatement attorney to give you the fighting chance you deserve to get back on the road again. If you are revoked in Illinois for a DUI conviction, you will never be able to drive legally again in Illinois or any other state until you go through the reinstatement process through an Illinois Secretary of State administrative hearing. Contact license reinstatement lawyer Stephen J. Feldman immediately for a free and confidential consultation. He will fight for your rights with the Secretary of State and guide you through the entire reinstatement process step by step in the administrative hearing until your driver’s license is reinstated. If you are looking to get your Illinois license reinstated you should be aware that the law regarding license reinstatement in Illinois has changed. The changes will be effective on January 1, 2016. If you would like to discuss the new changes in the law and how the new changes might effect you, feel free to contact us at anytime. I believe that EVERY CASE IS IMPORTANT. I also believe that an aggressive, competent and diligent defense is required in order to successfully defend a criminal charge. I zealously defend all of my clients and work hard to protect their rights and help them achieve their goals.